Attending gaming conventions is an integral part of succeeding in the gaming industry. Professionals who choose not to attend gaming events find themselves in the dark as to the latest innovations in the industry. Gaming conventions and gaming expos are the best way to keep up-to-date with advances in gaming technology. You can even gain insight into future innovations and projects which are still in their infancy. Here is just a small sample of the Online gaming conferences, Gambling summits and Gaming conventions scheduled for 2019 in locations across the globe. This is one of the largest international B2B gaming convention where online and off-line gaming professionals from all sectors gather. 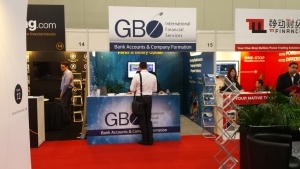 You’ll find representatives from sports betting, bingo, casinos, lottery games, mobile gaming technology, payment technology, social media and online services. 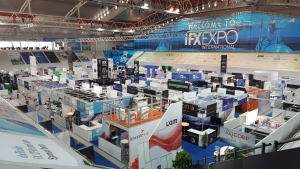 Throughout the three day event ICE VOX will hold seven individual conferences focused on cybercrime and security; international casinos; esports; modernization of lotteries; advertising and marketing; AIand international regulators. 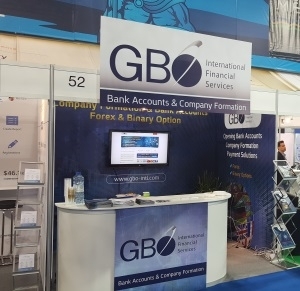 In addition to the gambling conferences there will be a large exhibition of experts in the gaming world offering global solutions. PITCH ICE will have its own stage on the show floor where gaming start-ups, sportsbooks and scale-up games will have the opportunity to present their businesses to the gaming world including industry investors. The underlying focus of this gaming event is technological innovations and disruption in Asia’s gaming industry.Subjects covered will include robotics and AI; table game technology; anti-money laundering; investor risk; sustainable pricing; Gaming licensing; customer relations and online marketing. The event speakers come from diverse sectors of gaming including business investors; esports experts; game designers; gaming developers; cryptocurrency payment experts; casino software professionals and risk mitigation experts. Over 300 operators, regulators and suppliers primarily from the Asian online and land-based markets will be represented. The event organizers aim to inspire, educate and provide networking opportunities to delegates. 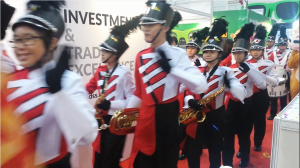 The Global Gaming Expo Asia 2019 aims to bring together top buyers and suppliers in the Asian gaming-entertainment industry. This gaming conventions will include keynote speakers; networking events and panel discussions with a focus on the Asian market. 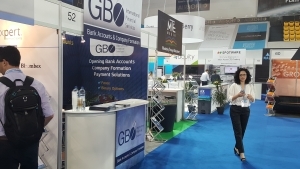 Among subjects to be covered there is responsibility in the casino industry; the latest advances in fighting financial crime; regulatory issues; current and future trends; payment systems; information security; the application of Smart financial technology in the gaming industry; mitigating risk and branding. The emphasis throughout this gaming event will be on the Asian market and collaborations in Asia. The event is attended annually by industry leaders and over 95% of top Asian casino operators. Asia is one of the fastest growing gaming-entertainment markets and this event is a hub of Asian business and gaming professionals. 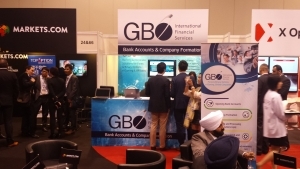 Get insight into how to optimize your business for the Asian market; insure compliance with Asian regulations; know the latest products and service solutions and network with global gaming professionals. 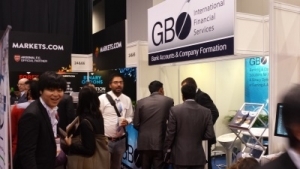 This is the largest igaming exhibition and conference in the gaming industry. 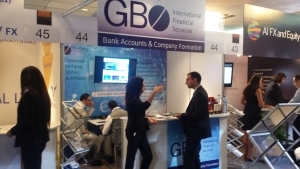 It combines the EiG; iGaming Super Show and Amsterdam Affiliate Conference into one major gaming event. The collaboration of these three brand events means that attendees can engage with igaming professionals from across the industry. At this event you will have the opportunity to network; gain insights into the latest trends; find service providers and make new collaborations for your business.This igaming event offers an innovative new content program; sector-specific networking opportunities and it is free to attend. The European gaming Congress (EGC) made its debut in 2018 in Ljubljana and will be holding its 2019 gaming event in a new location, Milan, Italy. The organizers chose the 2019 location by surveying people in the industry. The gaming event is geared towards a broad spectrum of European gaming professionals. Panel discussions will be region-specific and the event will be attended by service providers; operators and industry experts. Panel members will share their experiences from different countries and offer insights into the markets and gaming laws of their regions. EGC aims to compliment other already existing annual gaming events organized by the European Gaming Media team. This is an exclusive event geared towards the decision makers and those in the forefront of innovative gaming technology, egaming, products and digital marketing. This is an invitation-only event and attendance is free. Together with the excellent networking opportunities an event of this caliber provides it will also be a platform for high level discussions of future trends that will shape the industry. As the event title suggests the gaming industry has become progressively driven by technology. This is the ideal opportunity to present your startup or new brand to the top decision-makers face-to-face. There will be ample networking events; demonstrations; panel discussions and interviews. Major players in the gaming industry, regulators, service suppliers, investors, producers and media experts come together in the iconic gambling destination of Monaco for this international event. About 3,000 attendees are expected representing 40 countries. Here about 100 exhibitors will present their products. Among them will be casino representatives; equipment manufacturers; software developers and investors. Delegates will have the opportunity to present their innovative solutions to potential clients from around the world. 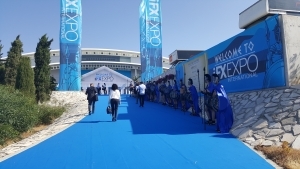 In addition the event’s gambling expo will hold a various conferences focused on the top trending industry developments and predictions for the future. BEGE has been the leading gaming event for the Eastern European region for the past decade. Like previous years 2019’s gaming event will be attended by international visitors including suppliers; online and land-based operators; payment service providers; developers; affiliates and media representatives. About 5,000 attendees are expected from 35 countries. This is the ideal gaming event to make new business contacts; present your product and learn from industry leaders about the Eastern European market. Social happenings are planned for informal networking including the Miss Gaming 2019 competition. The event includes an award ceremony honoring outstanding achievements in the industry; a start-up challenge and the Sales Pitch Zone where presentations will be delivered by leaders in the gaming and entertainment industry. SiGMA will be attended by approximately 12500 professionals from over 80 countries. The event will include a conference where there will be about 200 speakers and an exhibition featuring about 400 exhibitors. SiGMA will offer an Alpha Boot Camp; networking opportunities; a Hackathon; awards ceremony and workshops. There will be over 100 start-ups presenting their products at SiGMA Pitch and the top ten will be selected to present their projects to investors. 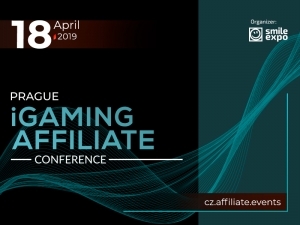 Among the subjects on the conference agenda there is regulation and compliance; programming; sales; Blockchain licensing ;fantasy games; esports; women in gaming and the future of the gaming industry. In addition to the knowledge you will gain at the best gaming events of 2019 you willalso have the chance to present your product to potential collaborators, colleagues, investors and clients. At gaming expos, conventions and events you can network with like-minded professionals; develop new ideas; make new connections and pick the brains of industry leaders. Gambling conventions are attended by top gaming company representatives, innovators and big-name movers-and-shakers. This is a rare opportunity to come face-to-face with these professionals, learn from them and make yourself known. At gaming conventions 2019 you can put your business on the map!In this day and age contact between professionals is usually via email or phone so gaming events give you the rare opportunity to put a name to the face and make an impression one-on-one. Of course having a good time and enjoying the gaming convention is also important. Most gaming convention itineraries include recreational, cultural and social events where you can get to know your fellow attendees and enjoy some downtime. Through the best upcoming gaming conventions in 2019; gaming expos and gaming events in 2019 you can gain knowledge, make connections, present your business to the industry and have a good time. When choosing which gaming events to attend in 2019 it is important to take into consideration the relevance of the conference to your particular niche; who will be attending; what can you gain from it and special highlights of the convention. 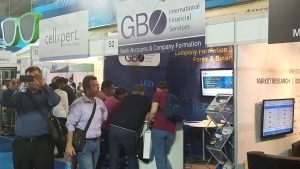 Some gaming events focus on a specific sector of the industry, such as banking for gaming, while other expos are more general. Choose a gaming event 2019 where you are likely to find solutions to issues you are having; information about subjects that interest you and most importantly choose gaming conventions 2019 that will be attended by leaders in the gaming industry and key players that are relevant to your business. To help you choose which gaming events to attend in 2019 here is a list of 2019’s best upcoming gaming conventions and gaming expos.